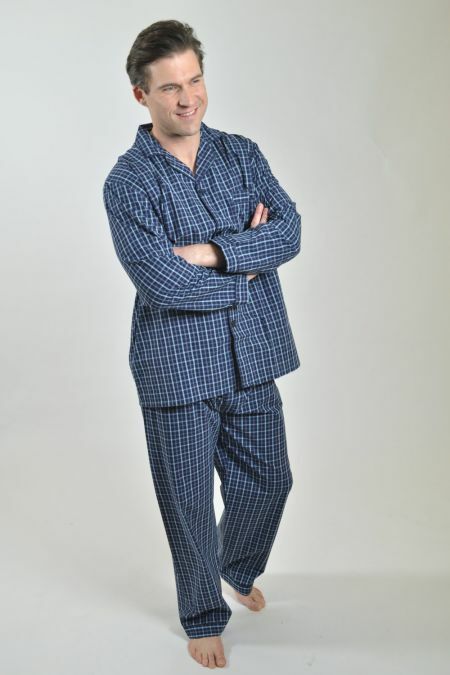 Rael Brook Plain Pyjamas in a cool polyester cotton, up to 4XL. 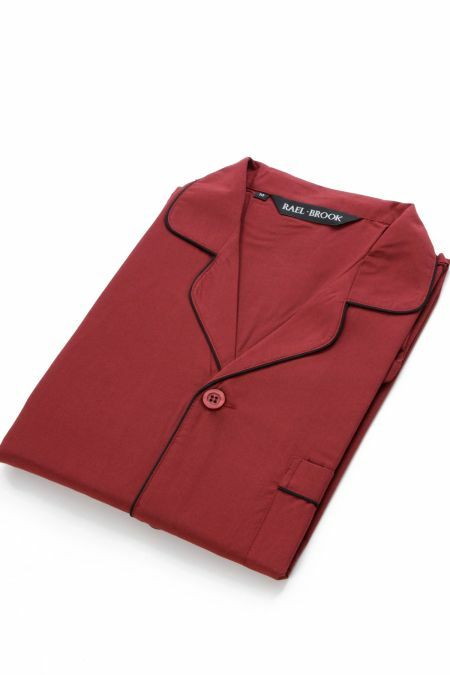 Rael Brook Brushed Cotton Pyjamas. The brushed cotton helps retain more heat, and is a natural insulant. Great winter pyjamas. 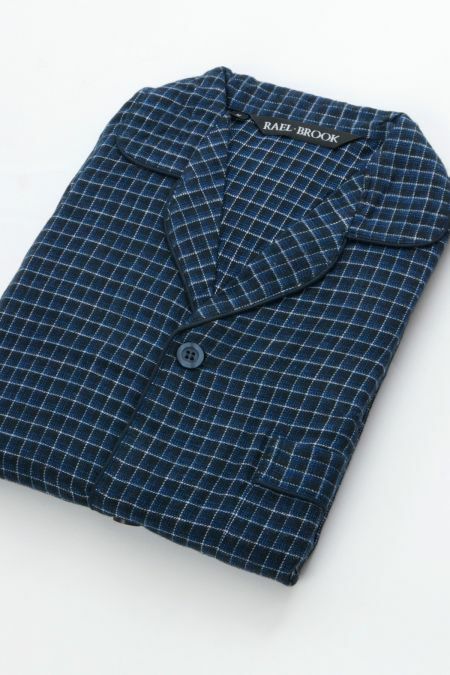 Rael Brook Check Cotton Pyjamas in 100% cotton, ideal for summer Pyjamas. 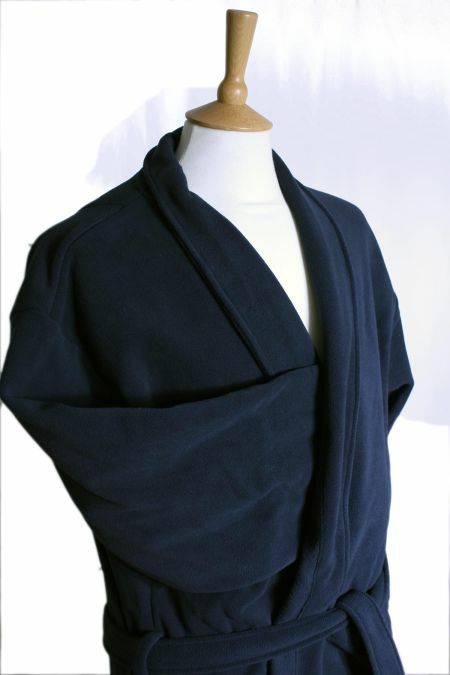 A Fantastic fleece dressing gown from Rael Brook.